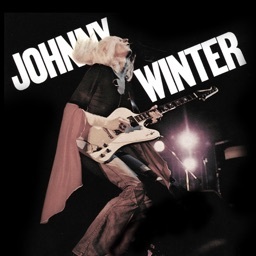 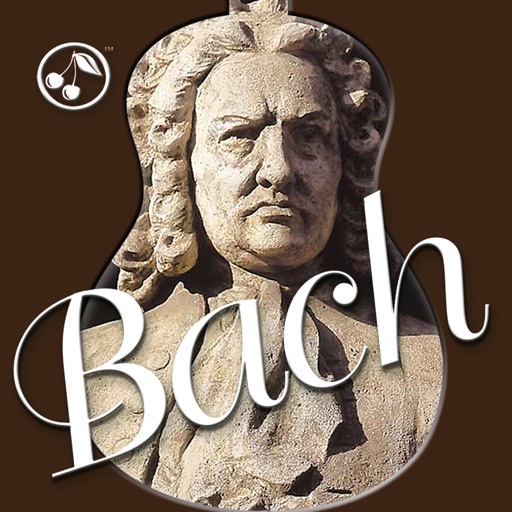 Learn to play four of Bach's most popular pieces arranged for the guitar. 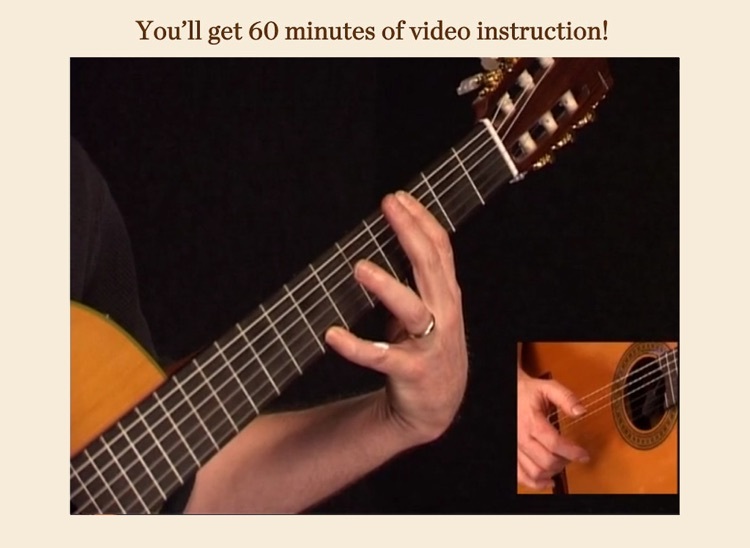 It includes three 20-minute instruction videos. More than just basic classical guitar instruction, this app provides a celebration of Bach’s life with the help from the Bach Museum in Leipzig, Germany. 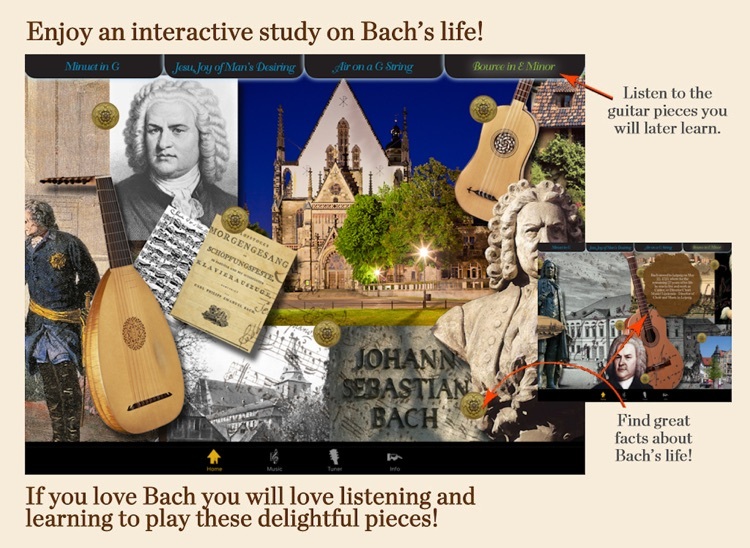 It opens with a music box effect and allows you to enjoy an interactive look at the history of Bach’s life and his contributions to music while you enjoy listening to the guitar pieces you will later learn. 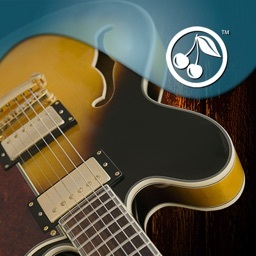 Go to the app website to hear samples of the music: http://g-menproductions.com. 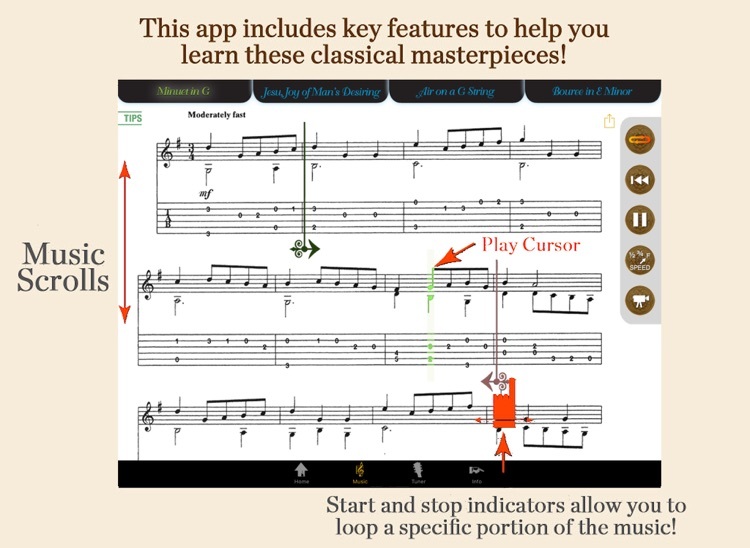 The app includes three 20-minute instruction videos by Danny Gill, featuring both the right and left hand positions. 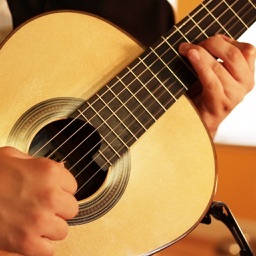 Mr. Gill was a teacher at the Music Institute of Hollywood for 13 years and is the author of more than 30 guitar education books/DVDs. 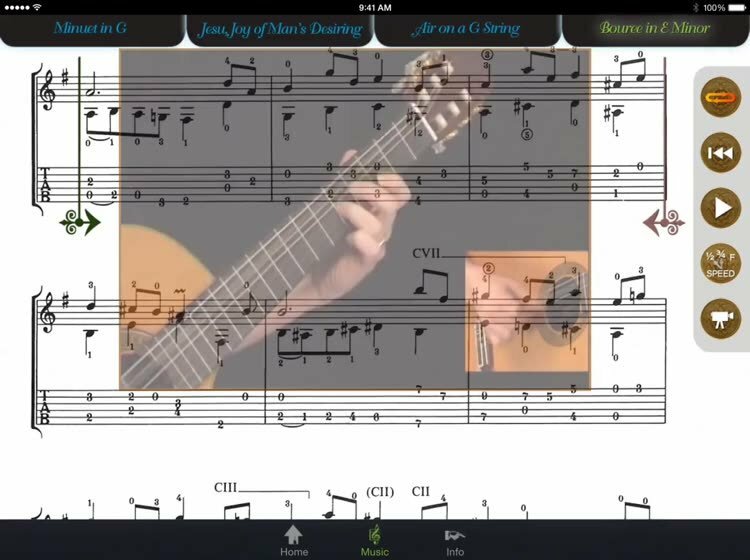 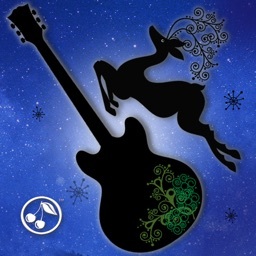 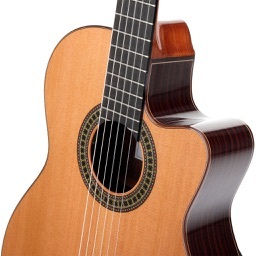 This app is sure to be enjoyed by classical music and guitar enthusiasts alike. 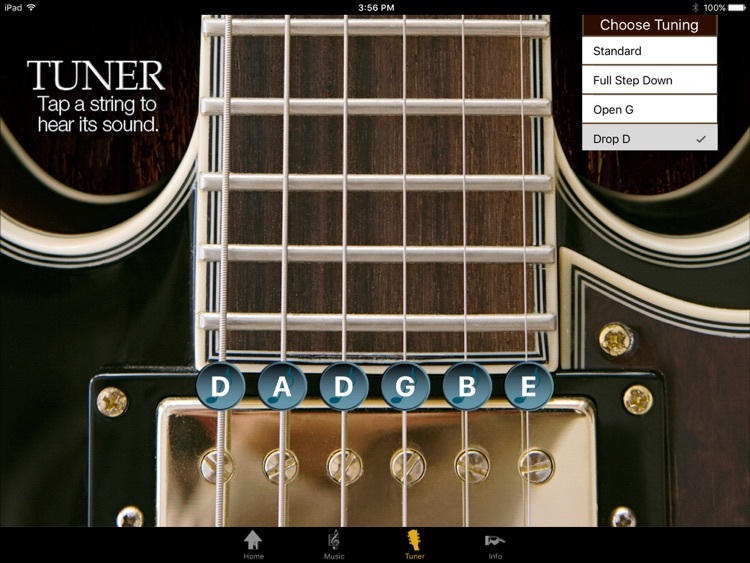 This app was produced by Hal Leonard Corporation, the world's largest music print publisher, and by G-Men Productions.